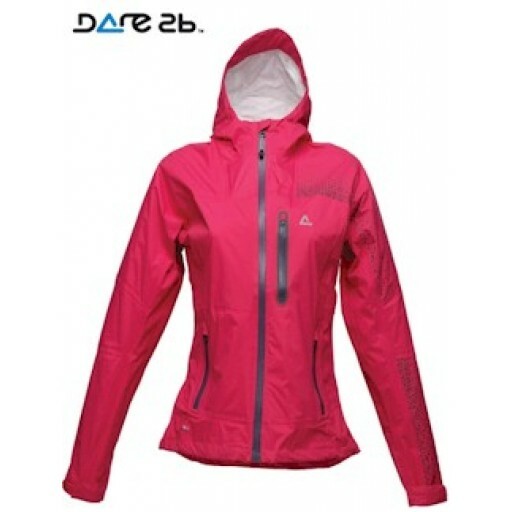 An unmistakable 'go-faster' ladies ski jacket for those who want to cut a dash on the slopes. 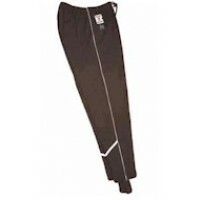 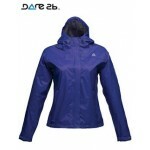 Made with fast light waterproof and breathable Ared V02 10000 Nylon membrane fabric. 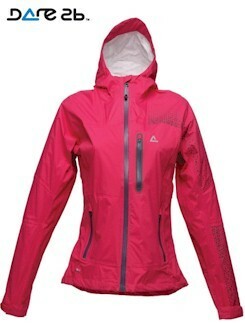 Taped seams for total waterproofness; a Durable water repellent finish; Grown-on technical hood with adjusters; Underarm ventilation zips (ideal for shaving); Full length waterproof front zip; Waterproof chest pocket zip; Zipped hand pockets; Velcro cuff tabs; Snowskirt and drawcord hem. 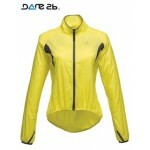 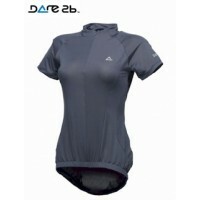 Dare2b Centre Stage Ladies Jacket (DWW016).